SPIF is an independently owned lifestyle brand started and operated by four friends. Drawing heavily on personal nostalgia, SPIF aims to bridge the gap between childhood and adulthood through smart, clever, and unique design. All the apparel is produced in-house, and all the collaborations are personal and meaningful. But it's more than that. 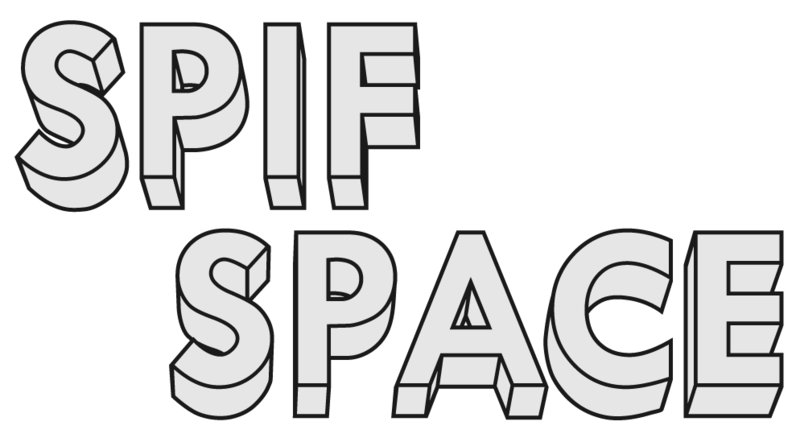 SPIF is a collective for anyone who enjoys traveling, literature, art, music, food, good coffee, video games, and making the most out of what you've got.